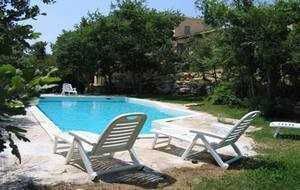 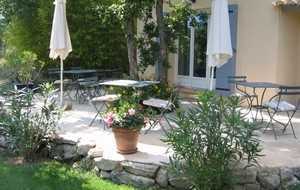 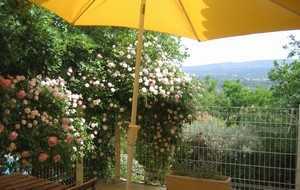 In the heart of Luberon, near Goult, "les Restanques" offers a unqiue point of view on the mount of the Luberon. 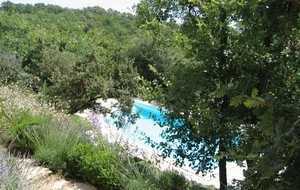 The splendid terraced garden is raised with oaks, olive-trees and lavenders and it surrounds a swimming pool (equipped with a security system). 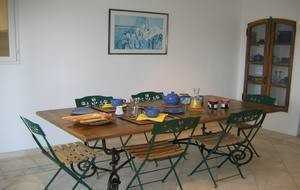 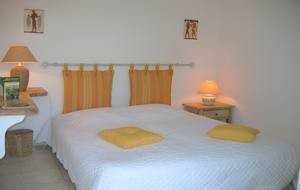 2 very comfortable bedrooms (double bed) with bathroom and private terrace. 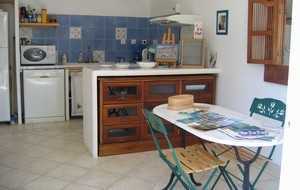 A cosy studio entirely equipped with a kitchenette, a mezzanine bedroom with double bed, a bathroom and shaded terrace.